Singapore Aviation Services - Jan-Feb 2019 ~ Where Did The Chinese / ASEAN Tourists Go? 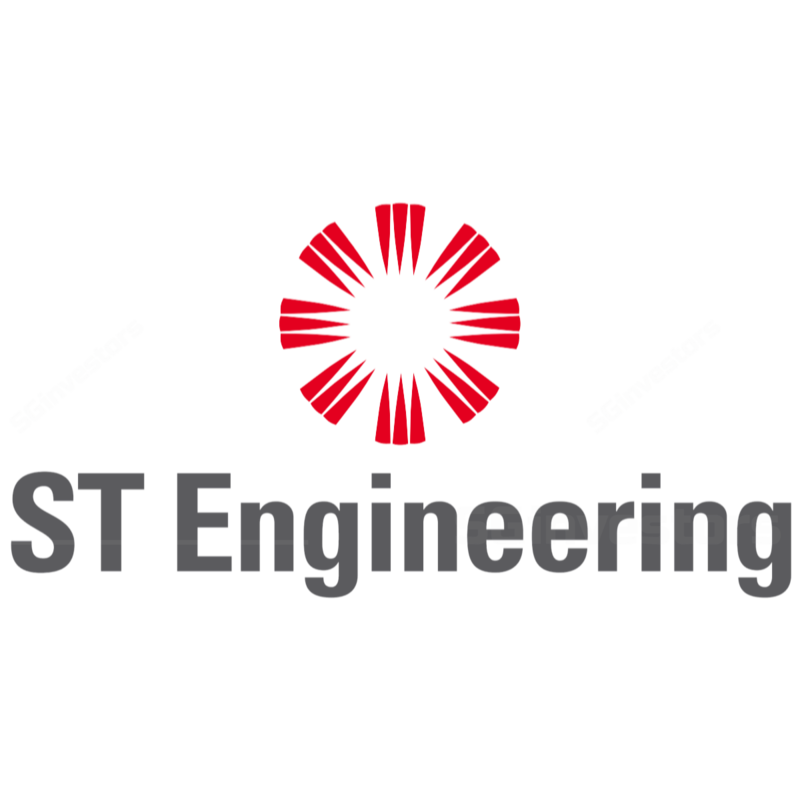 ST Engineering (STE SP) - 4Q17 Earnings Aided By Tax Cut; Awaiting Earnings Fruition From New Initiatives; Downgrade To HOLD. Aviation – Singapore - Expect A Strong Quarter For SIA, STE And SATS, Upgrade STE To BUY. Singapore Aviation - Positioning For Things To Come. Focus On SATS And SIA. UOB Kay Hian 2015-08-26: ST Engineering - ST Engineering - Upgrade To BUY On Attractive Valuations. UOB Kay Hian 2015-08-17: ST Engineering - ST Engineering - 2Q15: In Line But Guidance For A Better 2H Should Generate Interest. Maybank Kim Eng 2015-08-14: ST Engineering - ST Engineering - Position for 2016 Rebound; Upgrade to BUY. OCBC Investment 2015-08-14: ST Engineering - ST Engineering - 2Q15 Results Within Forecast. DBS Vickers 2015-08-06: ST Engineering - ST Engineering - 2Q15 results. M&A Could Fast Track Growth. Maintain BUY. OCBC Investment Research 2015-07-16: ST Engineering - ST Engineering - Secures S$920m of aerospace contracts in 2Q15. Maintain HOLD.